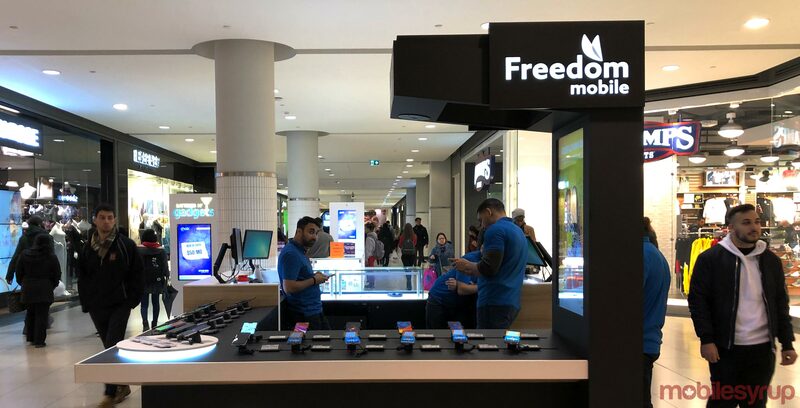 Freedom Mobile has introduced a new promotion for the holidays, 9.5GB of data for $48. This 9.5GB data promotion offers users 3GB of LTE data and 6.5GB at 3G speeds. Users will first consume the 3GB of LTE data per month before using the 6.5GB of 3G data. Alongside the 9.5GB for $48, Freedom Mobile is also offering a 15GB Big Binge Bonus with the promotion. The Big Binge Bonus is an allotment of data that won’t expire as long as the subscriber continues to use an eligible rate plan. The bonus also doesn’t reload on a monthly or annual basis, however, once the user consumes all the bonus data, it completely runs out. Users will only begin to consume the bonus data when their monthly allotment runs out. This promotion also comes at a standard price of $48, though subscribers can save $5 with the Digital Discount. The Digital Discount occurs when a subscriber sets up pre-authorise payments. This plan also offers unlimited Canada-wide talk and global texting.